The Descente Marley Short Insulated Ski Pant is designed for skiers looking for a mobile and comfortable feel that still offers some light warmth for those colder days. Made from EnerG stretch fabric, these pants have a mobile feel that also features Descente’s Motion 3D™ Fit that offers dialed-in performance. A 20K waterproof and 20K breathability rating ensure you're protected from a range of elements, while the 40g of 3M Thinsulate™ insulation keeps you cozy on the slopes. 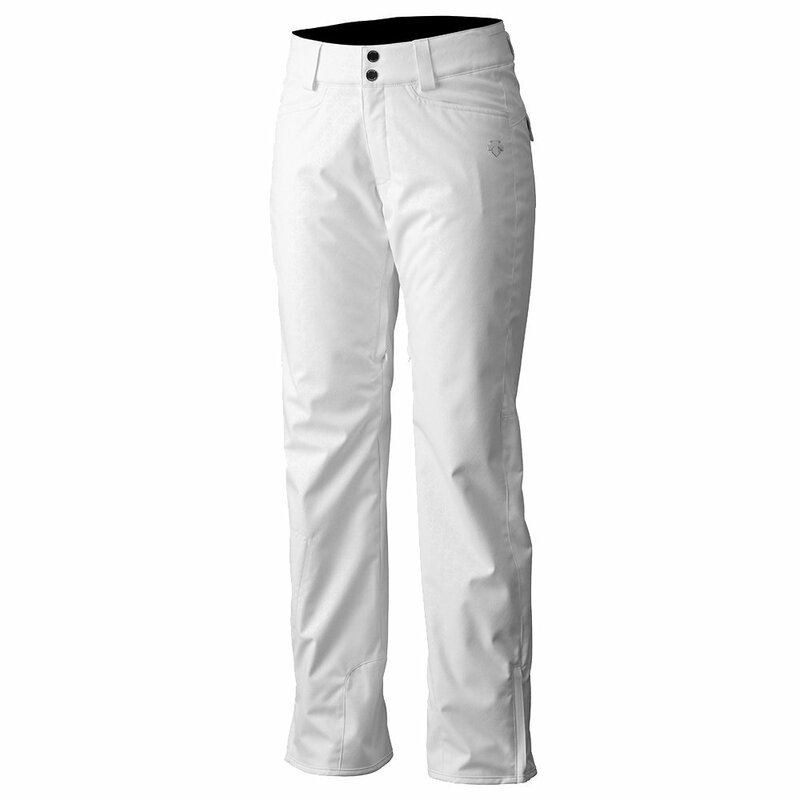 The Descente Marley Short Insulated Ski Pant has a shorter cut that’s ideal for petite ladies and still has all the features you want from your ski pants like back pockets, bottom leg zips, and a waist adjuster so you can find ideal comfort.